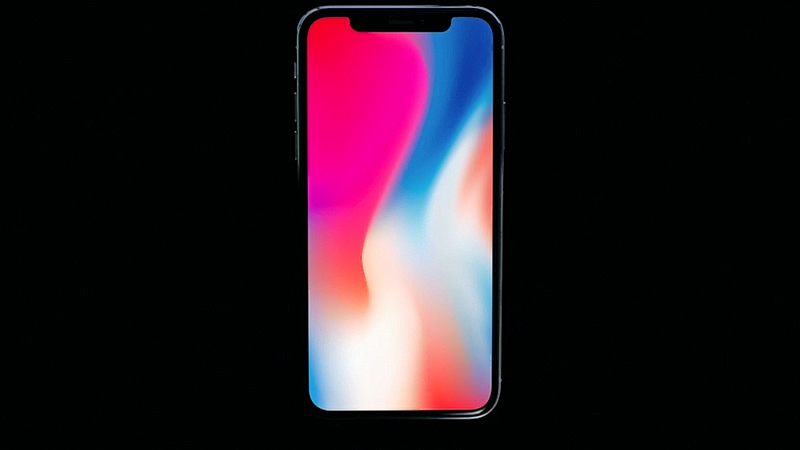 A recent survey has revealed that there are two important reasons why customers decided not to upgrade to Apple’s iPhone X when it was first launched in 2017. Seeking to figure out why the iPhone X hasn’t shattered sales records like many were anticipating, Piper Jaffray analyst Michael Olson recently issued a research note detailing a survey of 1,500 existing iPhone owners. The most interesting aspect of the note centers on why iPhone owners haven’t yet opted to upgrade to the iPhone X. According to the results, 44% of respondents indicated that they didn’t upgrade because their current iPhone model works fine. Meanwhile, 31% of respondents didn’t upgrade because they found the iPhone X — with its $1319 CAD entry price — to be far too expensive. Additionally, 8% of respondents didn’t upgrade because they prefer a device with a larger screen. Olson expects Apple “will launch a wider array of next-gen iPhones, including an updated flagship (Xs), a larger screen version (Xs Plus) and a lower priced option (some combination of discounted iPhone X and an X ‘Lite’)” later this year, echoing rumors over the past several months.